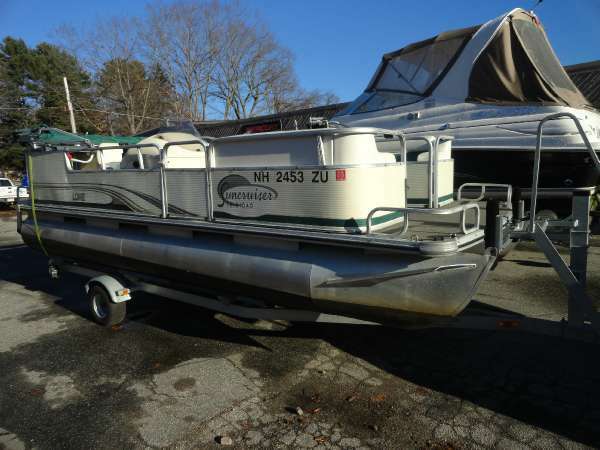 2001 Lowe 20' Suncruiser Jamaica Excellent Condition. 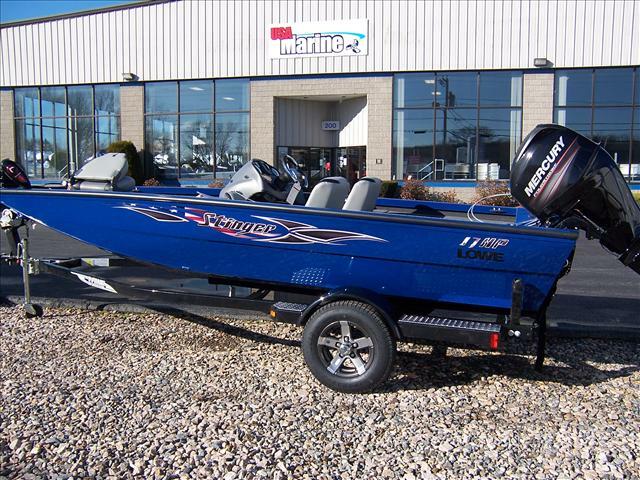 Comes with 50hp Johnson motor and 2013 Trailer. 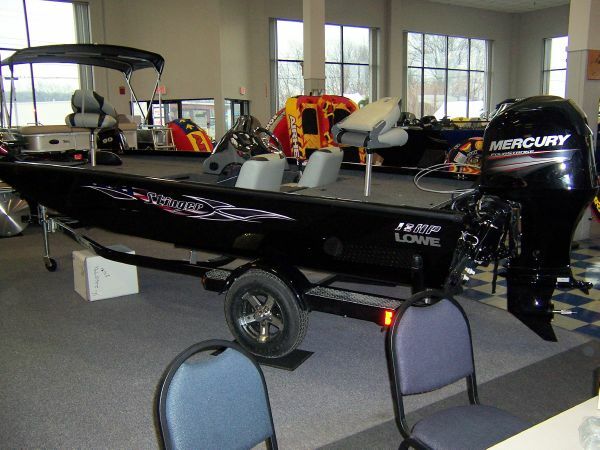 New carpet in 2014! 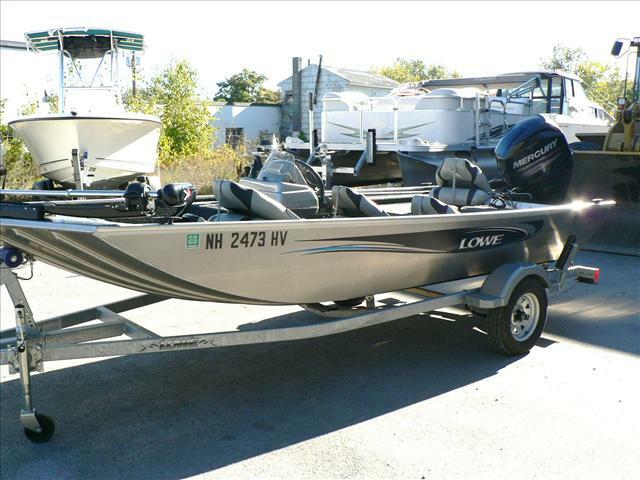 2013 Lowe STINGER 17HP 2013 Lowe Stinger 17HP, powered by a Mercury 60HP 4-stroke EFI outboard, tilt wheel, Lowrance X4 fish finder, Motorguide 75LB/24 volt trolling motor, dual bank battery charger, custom ratchet full storage cover, and a custom drive on bunk trailer is included with swing tongue. 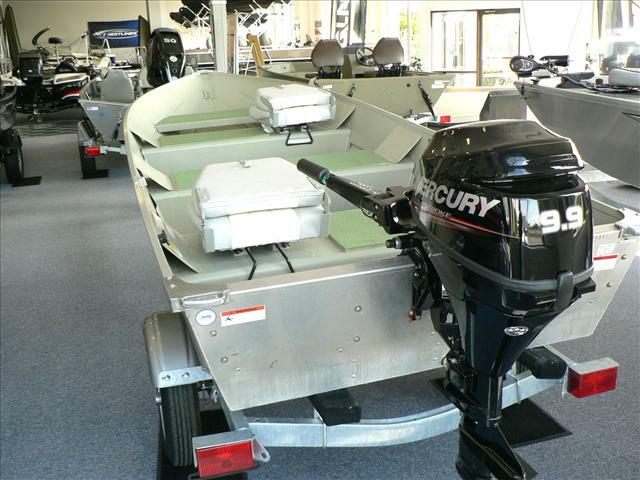 PRICE INCLUDES INCOMING FREIGHT AND PREP. 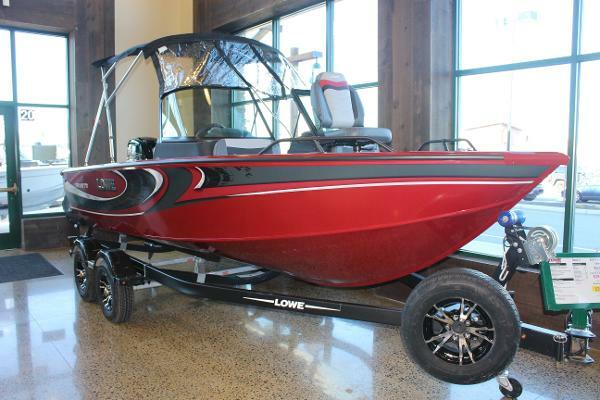 2013 Lowe Stinger 18HP 2013 Lowe Stinger 18 HP, powered by a 90 HP Mercury 4-stroke EFI, tilt wheel, Pro fish seat, Lowrance X-4 fish finder, Motorguide 75 LB thrust/ 24 volt trolling motor, dual bank charger, custom ratchet full cover, and a custom drive on trailer with swing tongue and aluminum wheels is included. 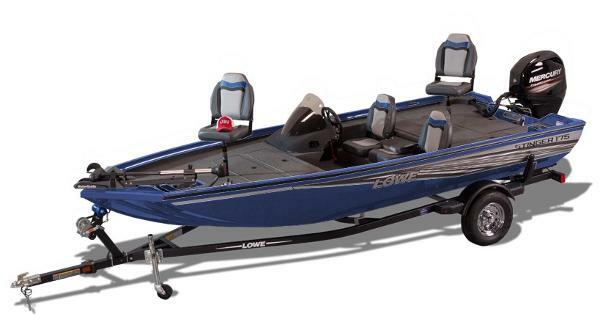 PRICE INCLUDES INCOMING FREIGHT AND PREP. 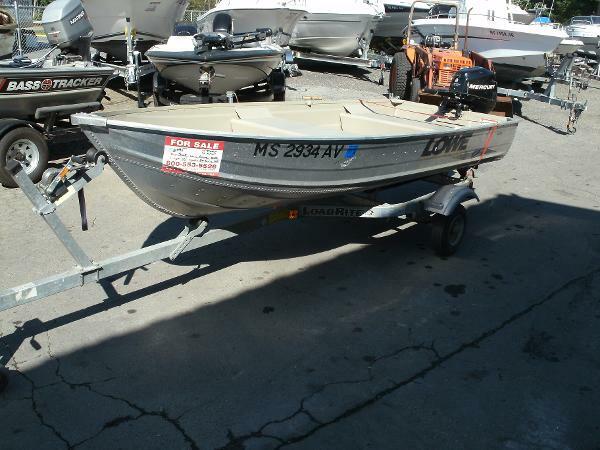 2008 Lowe 1256 2008 Lowe 12' Open Utility with a 2008 9.9hp Mercury Four stroke outboard and Load Rite bunk trailer. 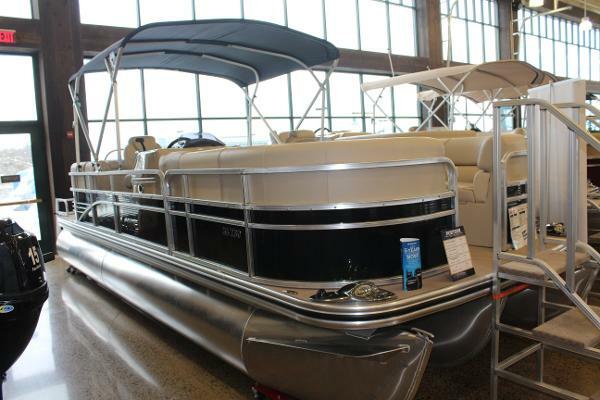 Inlcudes cover and gas tank. 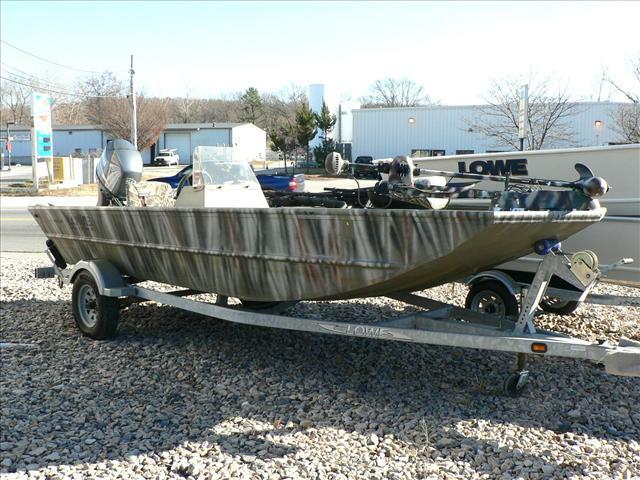 Call for more info. 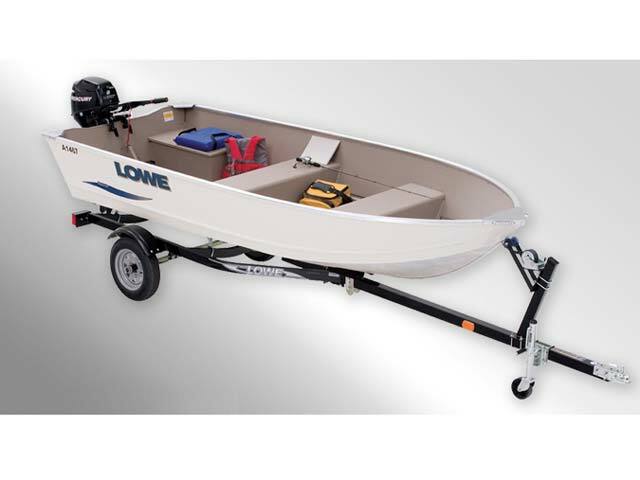 2013 Lowe Bass boat Stinger 17HP, PRICE REDUCED!!!! 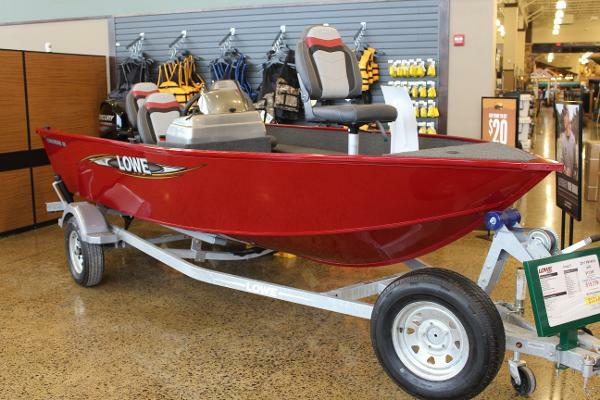 !2013 Lowe Stinger 17HP, powered by a Mercury 60HP 4-stroke EFI outboard, tilt wheel, Lowrance X4 fish finder, Motorguide 75LB/24 volt trolling motor, dual bank battery charger, custom ratchet full storage cover, and a custom drive on bunk trailer is included with swing tongue. PRICE INCLUDES INCOMING FREIGHT AND PREP. 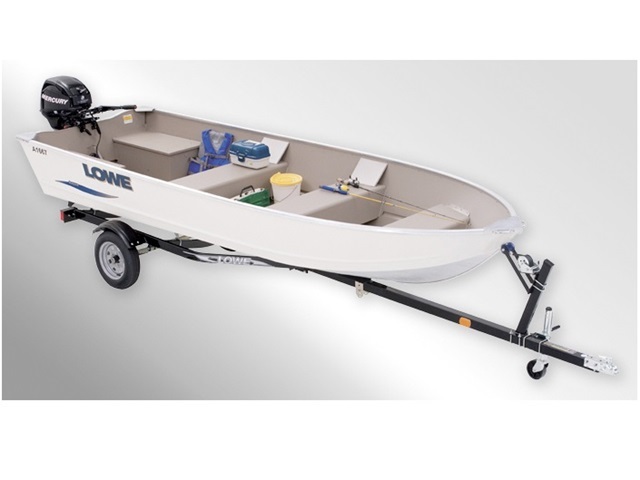 2014 Lowe Utility V1467T, Hull only at $2,499.